Paneled walls can provide a focus for any interior, an accent to complement an overall design, or simply an exquisite detail. And Eutree's wood paneling is available in even more styles and finishes than our flooring. 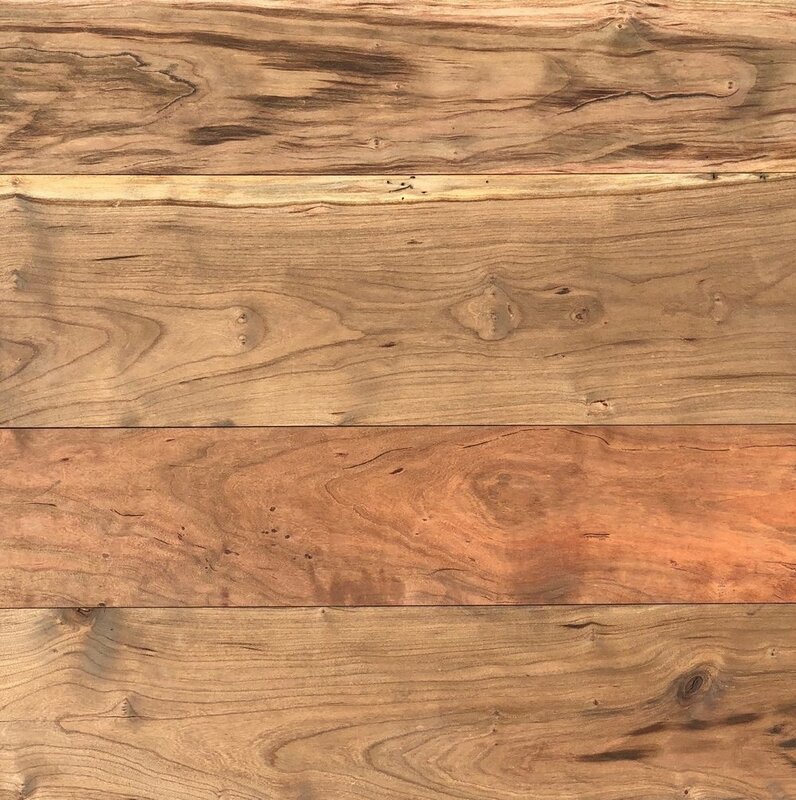 Eutree has curated a wood paneling collection of fine tree species native to Atlanta and custom specialty finishes that enhance the natural beauty of the wood. We offer a wide variety of species and widths (limited only by the tree) in both rough and smooth surfaces. Along with our collection of prefinishes, Eutree has developed a reputation for working with designers and homeowners on custom designs and installations. If your project might benefit from spectacular, Forest Free wood paneling, tell us more about it by using our Plan Your Project form. 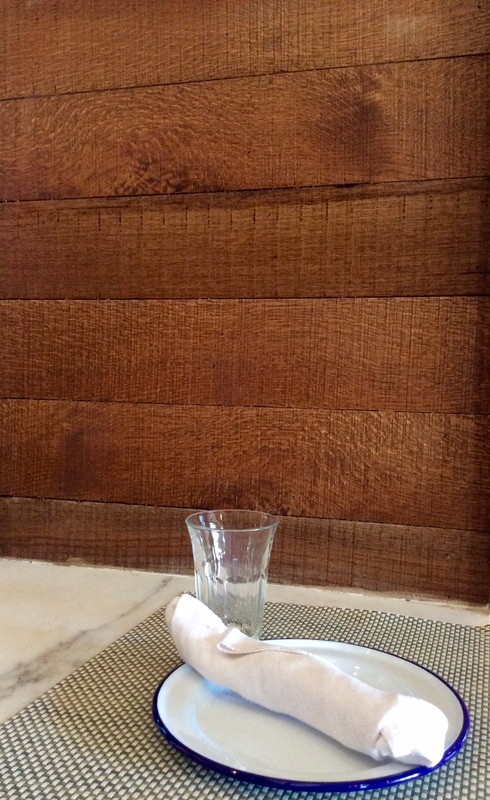 And if you'd just like to learn more about our wood paneling, call us at 678-313-4110 or email hello@eutree.com. View our sample collections below. Click on our Featured Projects for design inspiration. Eutree's Atlanta Grown Collection features rescued Forest Free timber from commonly felled trees in and around metro Atlanta. These magnificent underutilized tree species make unique and beautiful lumber. Eutree has curated a special collection of Cherry, Georgia Gum, Pecan, Pine and Urban Oak paneling. We cut, plane and mold the lumber to enhance the grain, and add our own finishing touch to accentuate the natural beauty of these spectacular woods. Eutree Preserve Collection features exquisite handcrafted panel boards from the most desirable species and grades of Forest Free lumber. Textures range from smooth to intricate surfaces utilizing multi-process techniques that evoke a sense of deeper dimension and sophistication. A wide range of alluring non-VOC finishes are used to highlight the colors and textures unique to the character of each piece of wood. The surface patina of naturally distressed and weathered reclaimed wall paneling tells a unique story. 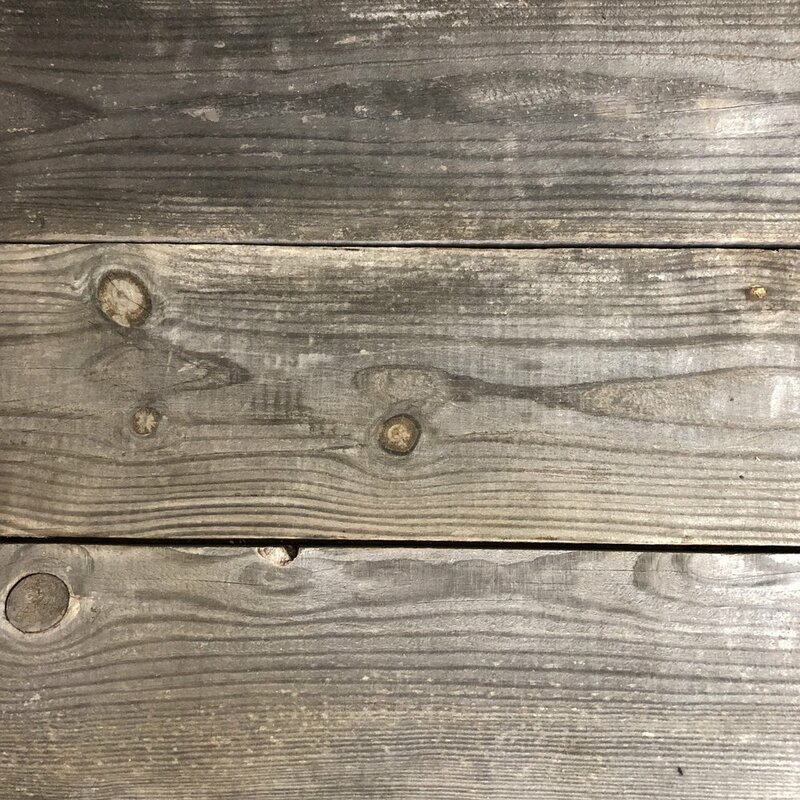 We meticulously select the most durable wood from barnwood and other vintage structures, and resurface the boards into panels while preserving the wood's natural authenticity. Our Reclaimed Collection offers great character and texture due to the wood's unique coloring, weathering, nail holes and occasional insect scarring — providing a stunning visual focus for any space. Eutree offers charred or burnt wood paneling for interior and exterior use in a variety of species done in the traditional Shou Sugi Ban style. The technique preserves the wood in an environmentally friendly way by charring it with fire, cooling it and then applying a clear oil finish. The process also renders the boards (paradoxically) fire-resistant. 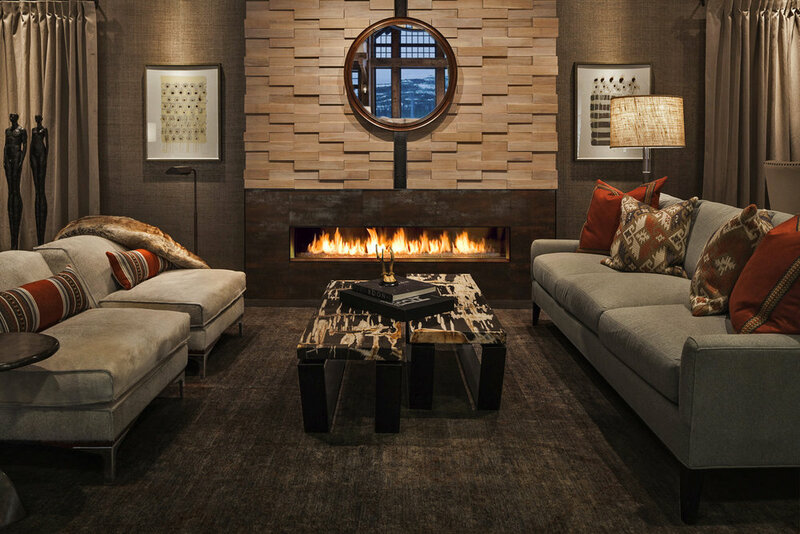 The beauty of handcrafted charred wood lends an elemental and modernist touch to any space. In addition to our collection of prefinishes, Eutree has developed a reputation for working with architects, designers and homeowners on custom designs and finishes. 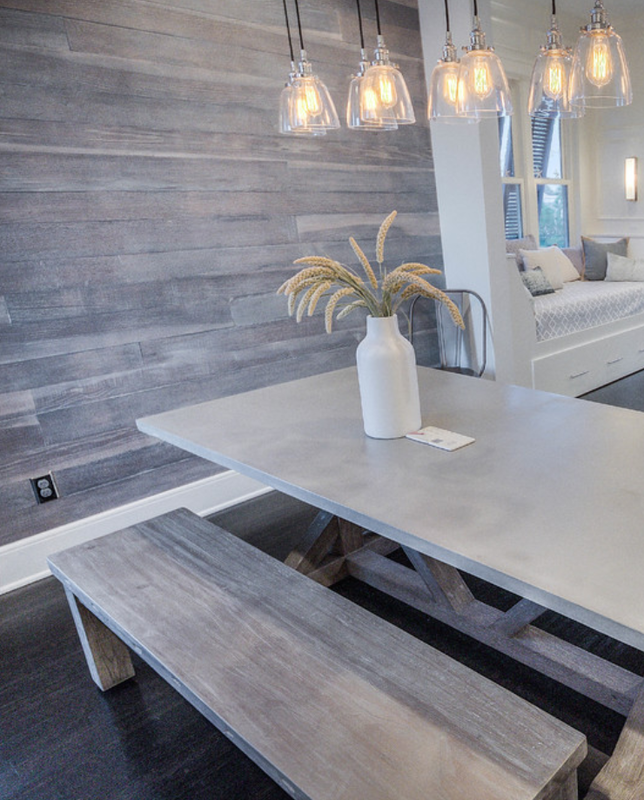 View our custom paneling gallery below. If your project could benefit from Forest Free paneling tell us more about it by using our Plan Your Project form.